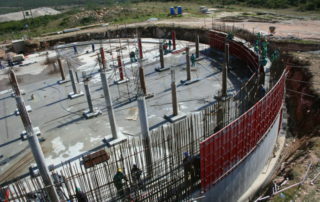 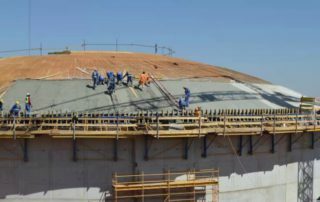 Specialist in the design of circular prestressed concrete reservoirs (tanks). 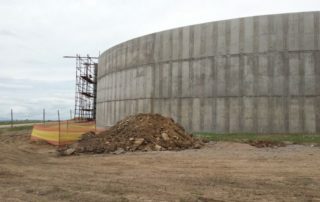 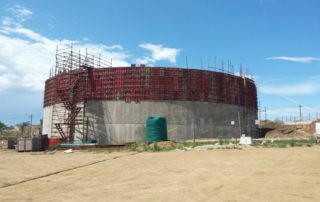 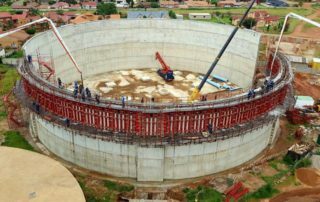 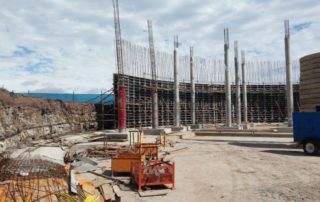 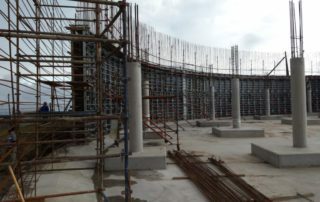 South African based, Res Spec (Pty) Ltd is a niche market consultancy, founded by Tim Dubber, who is a specialist in the design of water retaining structures, in particular large circular prestressed concrete reservoirs (tanks). 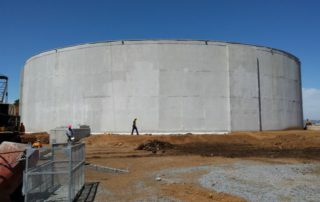 Our professional design services include a full range of solutions for the design of new water containment structures or the rehabilitation of existing aged water storage infrastructure. 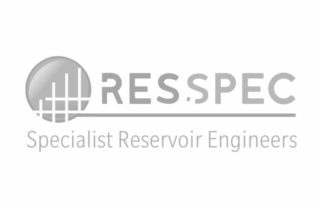 Res-Spec also offer professional design review services and sub-consultancy services where partial services are required. 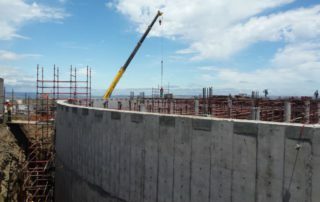 All project experience profiled has been gained by Tim Dubber. 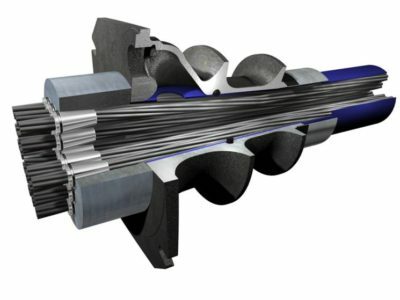 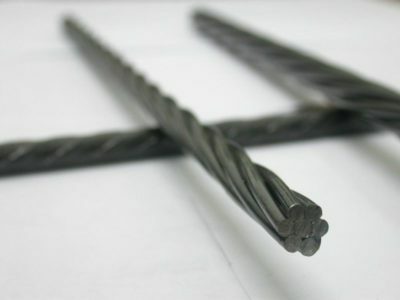 Some may have been gained prior to the formation of Res Spec.